In the car community, there remains a bias toward the classics. But when does that bias start to create trouble? Beholden to the idea that old means better and stuck on a fealty to the classics, the car community seems inert to change. That is why it is so shocking to see car enthusiasts in droves siding with a new car over an old one. Emotions and biases run rampant in any conversation, and this one is no different. We have our work cut out for us examining the differences between M4 F82 (ZCP) and M3 E92 (ZCP), so let’s not waste any time! When I first heard the F82 M4 running during its debut, I pushed back on BMW hard. 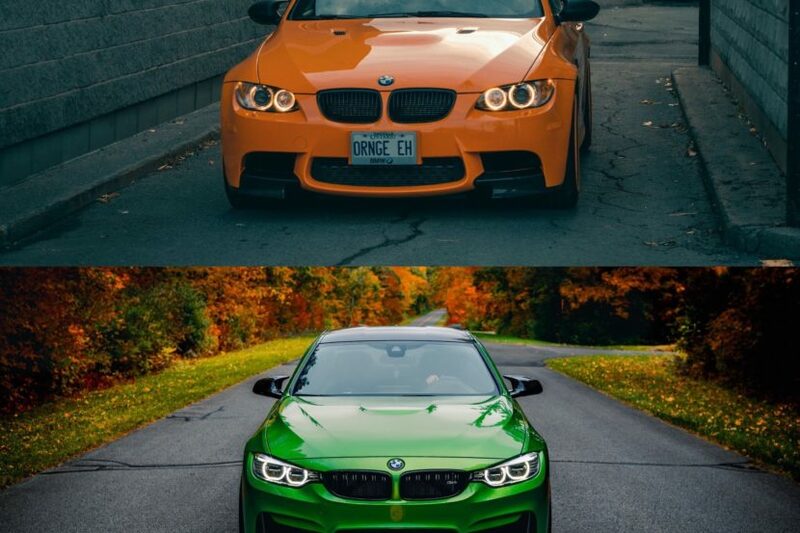 I would have never considered trading in my 2013 E92 M2 V8 Fire Orange for a turbocharged inline-six. I loved my car, and I didn’t think a change made sense. Many people share this feeling, viewing the turbocharged M cars with disdain. Back in summer 2016, I was in Quebec City when I saw (and heard) an M4, a deep rumble coming from its exhaust. This caught my attention. As it turned out, the car was fitted with M Performance Exhaust. I was sold. 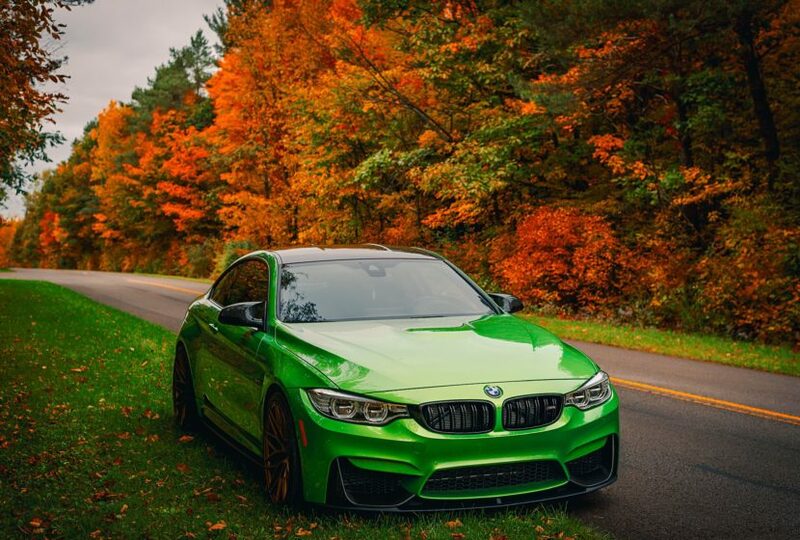 A few months later, I had traded in my M3 Competition for a brand new 2017 M4 Java Green Competition Package. Having owned both cars, I’ll say this: the F82 M4 is better in every way. If BMW ///M weren’t making the M4 better than the M3, I would worry. Handling, technology, the feeling, the power, it is all an upgrade in the M4. Think of it this way: like a racing horse that you use to compete in equestrian sport and reining, the M4 is agile, responsive, playful, and energetic. If you unleash it, it becomes unpredictable. The M3, on the other hand, is like a purebred Arabian horse, easy to control and eager to please. One is for pleasure; the other is for work. It’s important to note that both cars have only one thing in common: the M badge of honor. I want to break them down detail by detail. From the gate, the M4 Competition comes with extra power. The M3 Competition features no added horses, but the gap between them is still not huge: 444 horses for the M4 and 414 for the M3. Renowned for their straight-six, BMW will always have a hard time convincing the old-school crowd, but on my honor, the S55 is a better engine than the S65. Breathing more easily, performing more impressively, and running more smoothly, it is simply superior in every way. If you drive the car on Sport Plus, you may notice little to no lag at all, and there is even a 38 percent increase in torque. If you are considering an M for yourself, gas efficiency may not be your primary concern, but the M4 has the M3 beat there too. The DCT transmission is leagues ahead in the M4 too; gone is the M3’s jerky DCT on 1st and 2nd gears or low speed. In other words, these are the style points! In the M4, you can expect exclusiveness, more packages, and higher quality. The onboard tech, the design, and the options are all improvements over those in the M3, and modern engineering is on full display. BMW M has blended luxury and performance in the M4, including configurable M1/M2 bottoms, driver assistance, active LED headlights, and surround view. Slick design, aggressively wide body lines screams M from every angle. The M4 looks bigger but drives like a lighter car. Where does the M3 beat the M4? Okay, so it can’t all be bad news for the M3. The character of the M3 and the attitude of the pure V8 sound are undeniable. The M3 has the edge there, as it does in downshift rev-matching. Likely, the last naturally aspirated engine BMW ever made, the V8 S65B40 is a gem, and it’s in the M3. 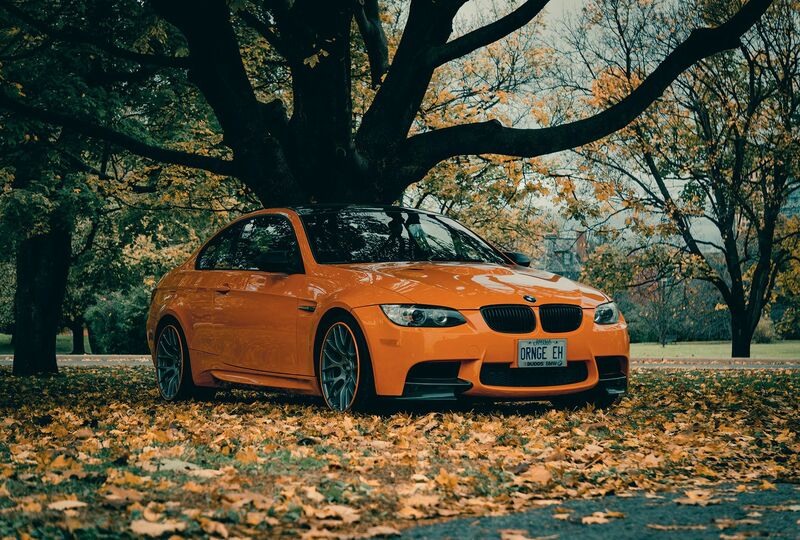 The M3 is also the last M3 coupe, making this a highly collectible car. In a perfect world? Own one of each! There is, however, a special place in Heaven for anyone who holds onto their M3 E92.